1,531 stock photos, vectors, and illustrations are available royalty-free. 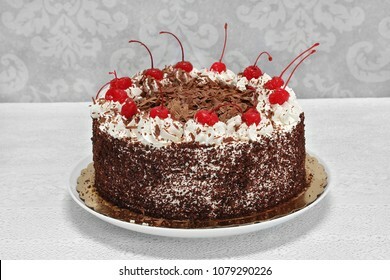 One whole German black forest cake with cherries and whipped cream. Table setting with plates, cups and a lit candle. 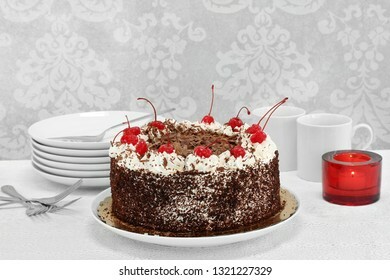 Beautiful black forest chocolate cake complete with cherries and whipped cream on a white lace tablecloth. Macro with copy space. An extreme macro of a Western or Denver omelet. 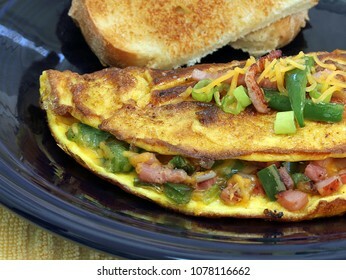 Omelet includes ham, cheese, peppers, and onions. 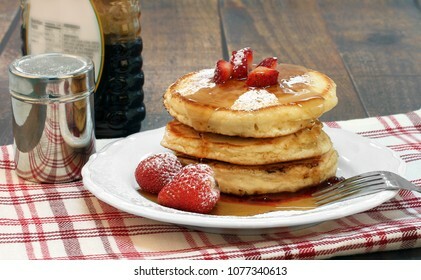 A stack of homemade pancakes topped with powdered sugar, fresh strawberries and maple syrup on a rustic table. 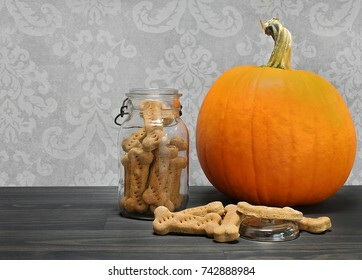 Homemade pumpkin dog biscuits in a bone shape in a canning jar, and on counter, next to a pumpkin. Homemade Spicy Pita Chips, Macro view, full screen with selective focus. 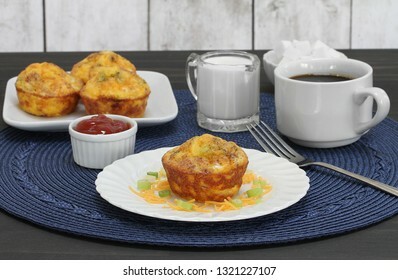 Egg, bacon and cheddar breakfast muffins on a table setting including coffee. Close up. 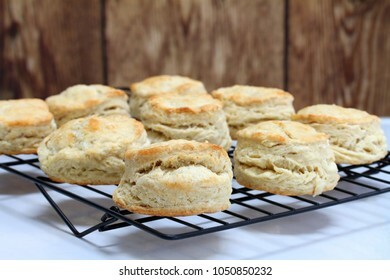 Fresh baked homemade buttermilk biscuits on a cooking rack. Close up, with selective focus on front biscuit. Copy space. 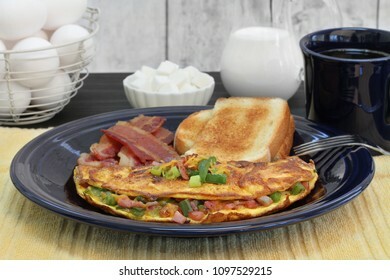 A Western or Denver Omelet breakfast with toast and bacon. Close up with selective focus on omelet. 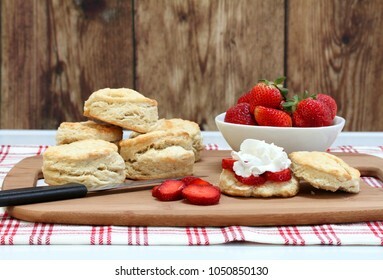 Ingredients for making strawberry shortcake to include strawberries, buttermilk, biscuits and whipped cream. Front view with copy space. 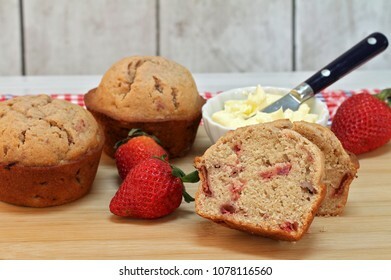 Close up of fresh, organic Strawberry muffins with fresh strawberries and whipped butter. Selective focus on sliced muffin. 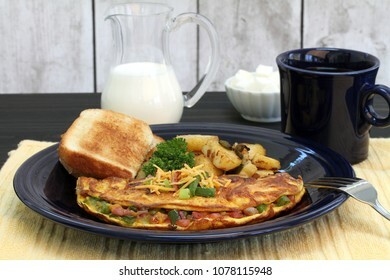 Western Omelet, with toast and home fries in a breakfast setting. Selective focus on front top of omelet. 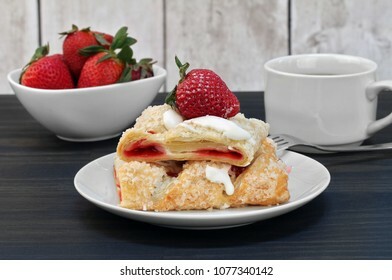 Sliced strawberry cheese strudel with fresh strawberries. 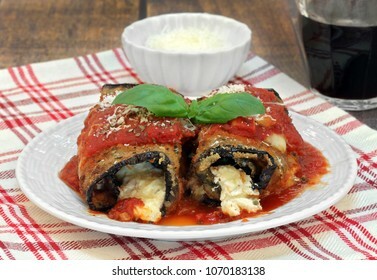 Two eggplant rolletini garnished with fresh basil leaves, a bowl of parmesan and a glass of red wine. Macro front view. 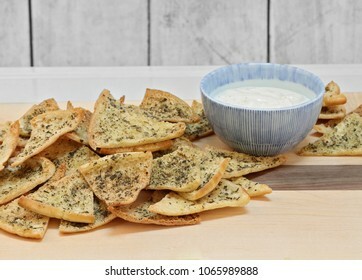 Homemade spicy pita chips on a cutting board with a bowl of dip. 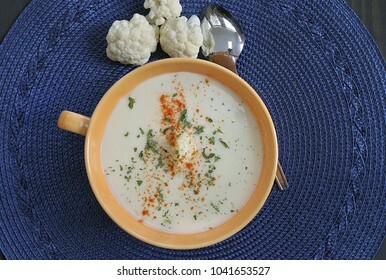 A bowl of healthy cream of cauliflower soup, top view, garnished. 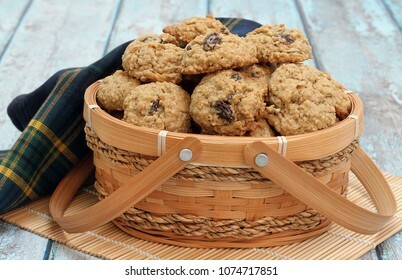 Homemade oatmeal raisin cookies in a basket on a blue rustic table. 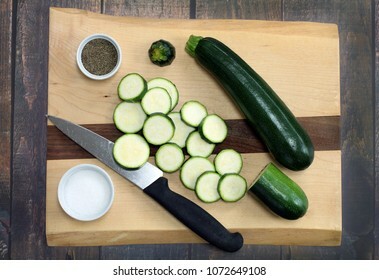 Healthy organic zucchini on a cutting board. Both whole and sliced squash. Top view. 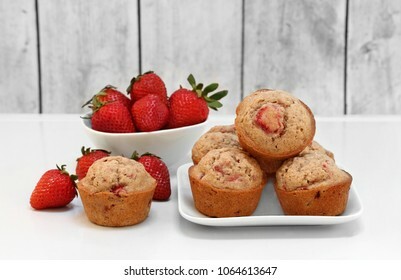 Freshly baked organic strawberry muffins, with whole fresh berries. 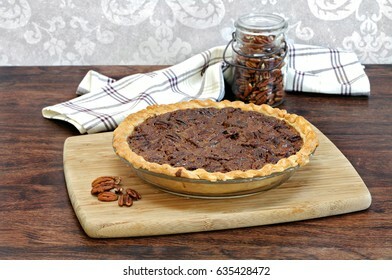 Fresh baked pecan pie, with a jar of pecans in the background. 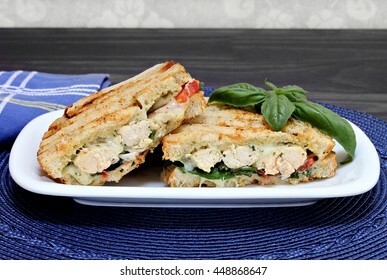 A chicken, cheese, pesto, basil, tomato, and spinach panini sandwich stacked on a white plate. Macro image. 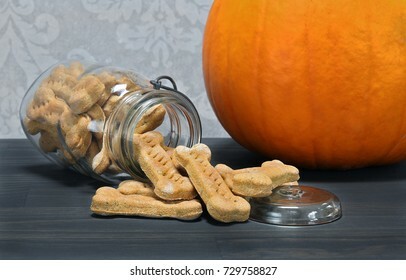 Pumpkin bone shaped dog cookies spilling onto a counter. Pumpkin in back. 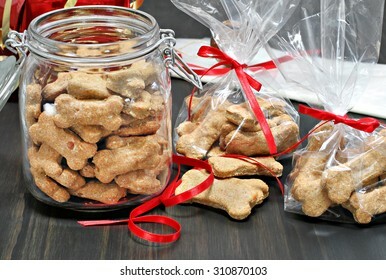 Homemade dog bones being packaged into cellophane bags as healthy gifts for dogs. Selective focus on foreground cookies. 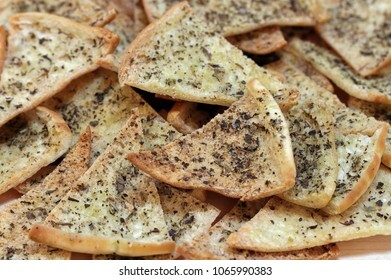 Top view of homemade spicy pita chips with dip. 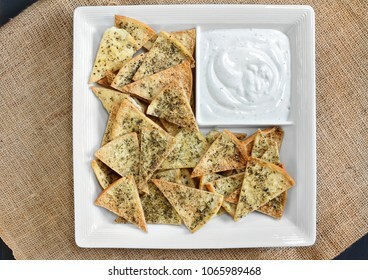 Chips and dip are in a white chip dish. 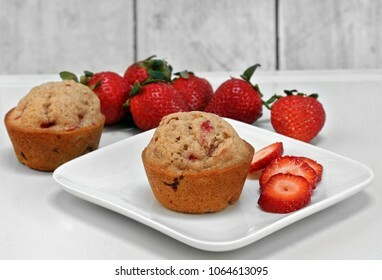 Homemde strawberry muffins made with fresh organic strawberries. 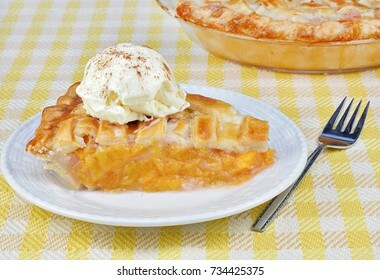 Peach pie ala mode with vanilla ice cream sprinkled with cinnamon. 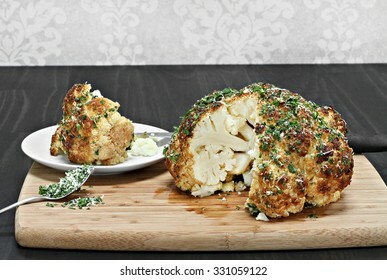 One whole roasted cauliflower head with a slice removed revealing inside appearance. 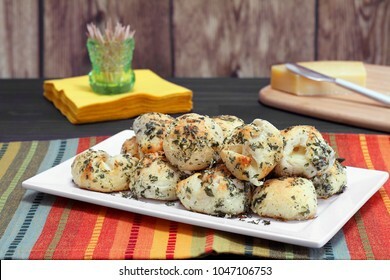 A plate of baked, garlic, cheeseball appetizers with parsley. 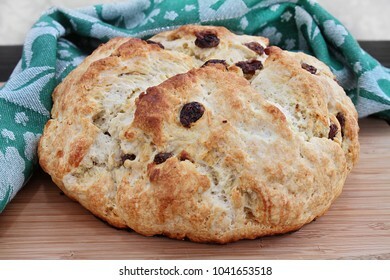 Table set with a loaf of Irish Soda bread with slices on a plate in front. Side of whipped butter. 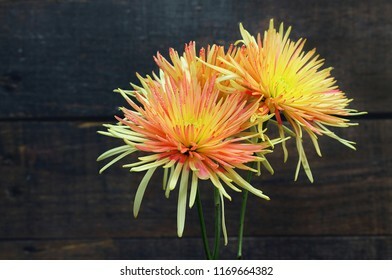 Macro of two beautiful yellow and orange spider mums against a rustic wooden background. 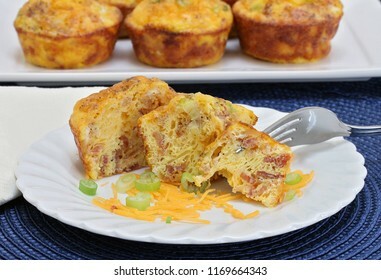 Egg, bacon and cheese breakfast muffins on a square plate. Copy space available. Macro image. 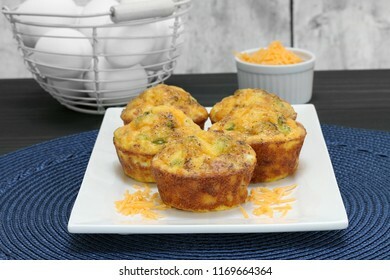 Homemade egg, bacon and cheese breakfast muffins. 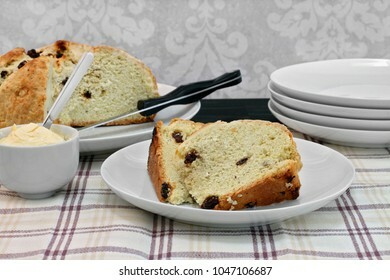 On muffin cut open on a plate with a fork. 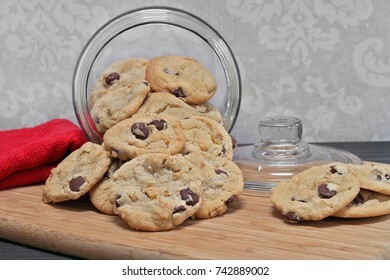 Chocolate chip and walnut cookies spilling out of a glass cookie jar. 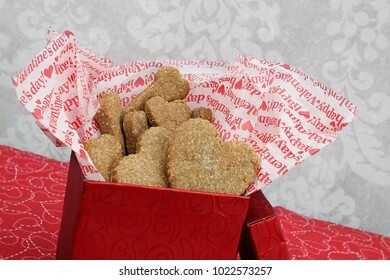 A slanted red box of homemade dog cookies, bone and heart shaped, for Valentine's Day. 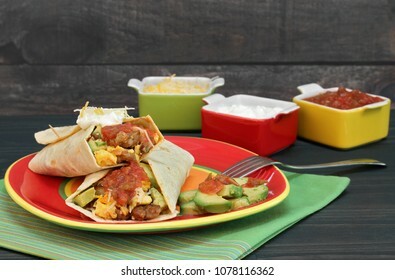 Two breakfast tacos with sausage, cheese, and peppers. 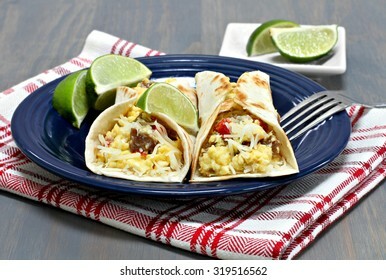 Garnished with fresh lime. 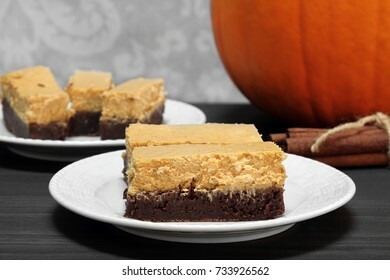 Pumpkin cheesecake brownie bars. Great addition to the holiday table for Thanksgiving or a Halloween celebration. 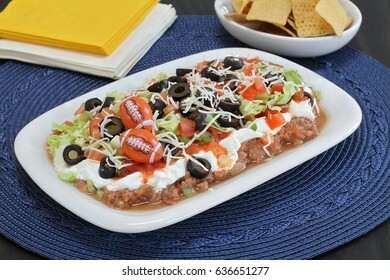 Mexican Bean Layered Dip with vegetables, cheese and beans. 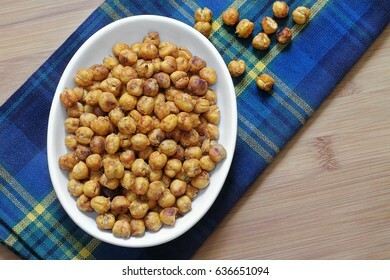 A healthy snack of roasted chick peas, garbanzo beans. Top view, macro with copy space. 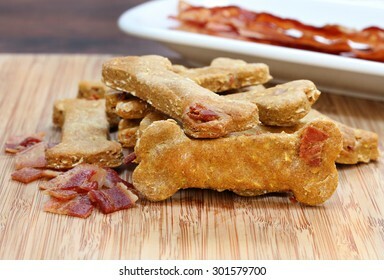 Pumpkin, bacon dog biscuits on a cutting board. 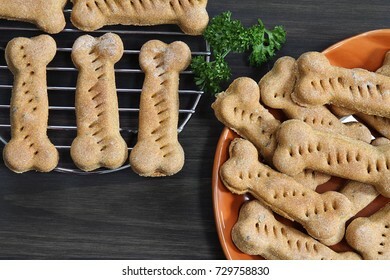 A homemade and healthy treat for your dog. 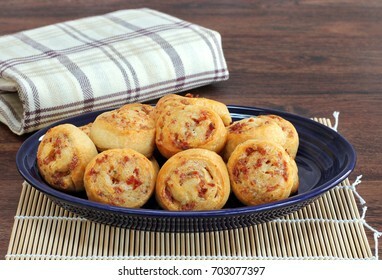 Pepperoni Pinwheel appetizers, close up with copy space. 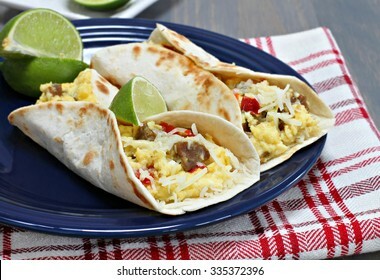 Two egg, sausage, pepper, onion and cheese breakfast tacos. 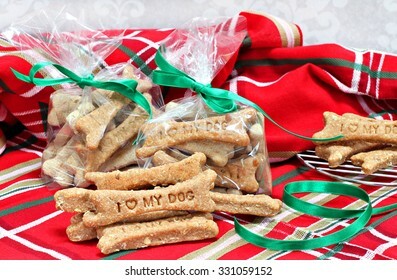 Homemade dog bone biscuits stamped with I Love My Dog being packaged as healthy Christmas gifts in cellophane bags. 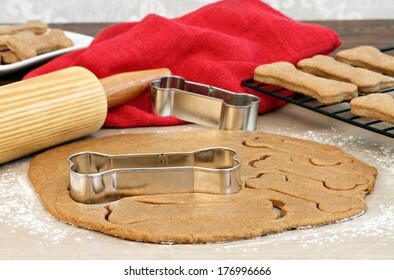 Setting of a rolling pin and dog bone cookies cutters. Selective focus on cookie cutter and dough. 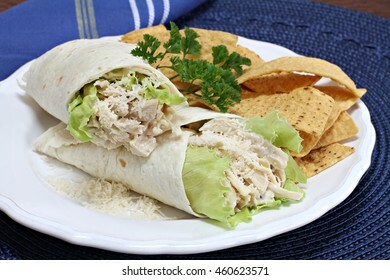 Stacked chicken caesar salad sandwich wraps with a side of tortilla chips. 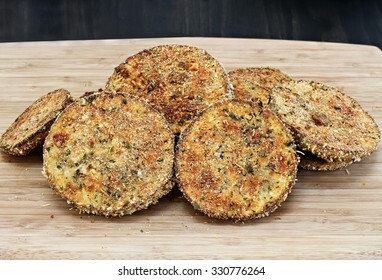 A stack of fried eggplant slices on a cutting board ready to be made into eggplant parmesan or eaten as is. 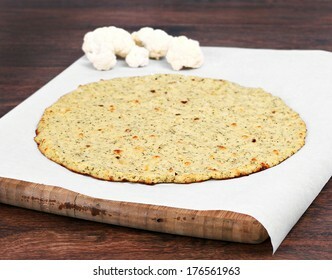 Plain cauliflower pizza crust on a piece of parchment paper on a cutting board. Selective focus on front edge of crust. 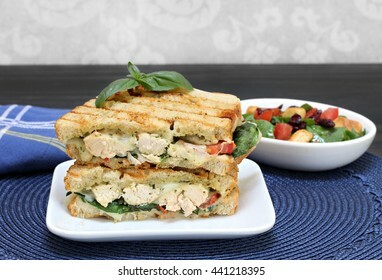 One chicken, cheese, basil, spinach, and pesto panini sandwich. 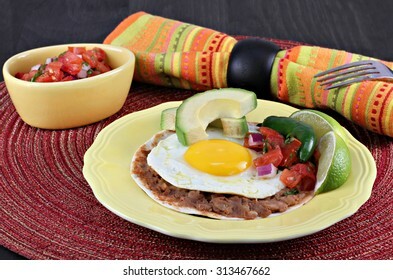 Tex Mex Huevos Rancheros, with pico de gallo, sliced avocado on a tortilla with refried beans. 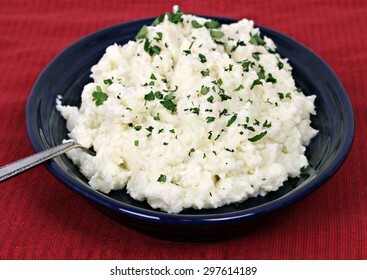 Mashed cauliflower, a popular replacement for potatoes, on a blue dish garnished with fresh parsley snips. 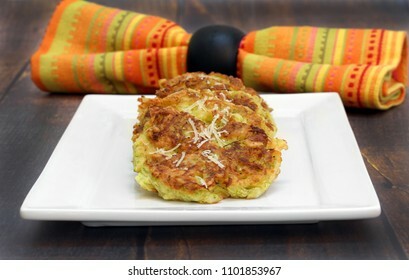 A stack of healthy, organic zucchini fritters on a white plate on a rustic tabletop. 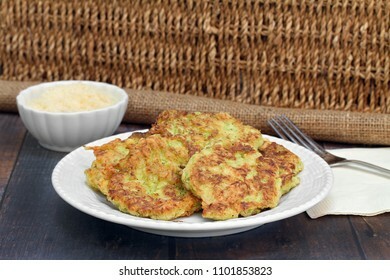 Healthy, organic zucchini fritters on a white plate in a rustic setting of wicker and burlap. 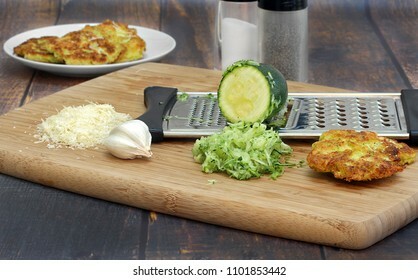 Preparing zucchini squash fritters on a cutting board with zucchini, garlic, spices, grated cheese and a grater. 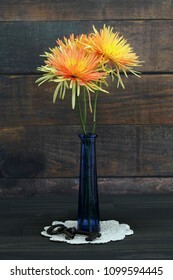 Two beautiful spider mums in a blue vase against a rustic wooden wall background. Antique keys sit at the base on an ecru doily. 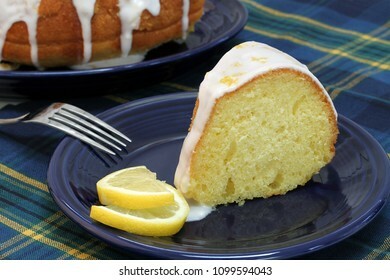 A slice of lemon bundt pound cake with white icing. 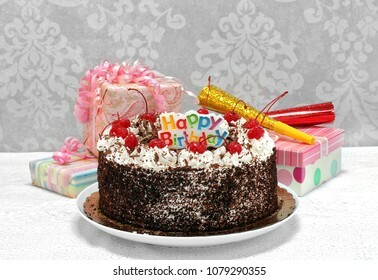 Cut cake in background. 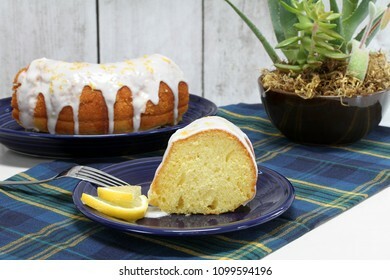 One slice of lemon pound cake with vanilla icing and lemon zest. Macro image. 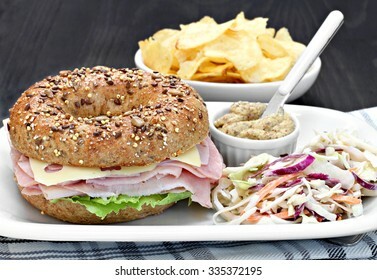 A whole wheat bagel sandwich of ham, swiss cheese and mayo with a side of spicy mustard and cole slaw salad. 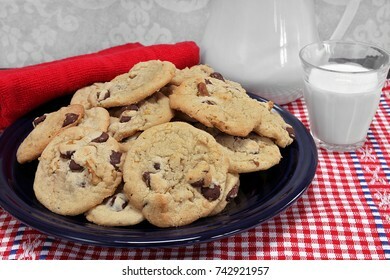 A batch of chocolate chip walnut cookies on a plate with a glass of milk. 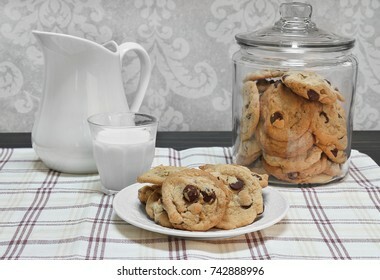 Chocolate chip cookies on a plate and a glass of milk in front of a glass cookie jar. 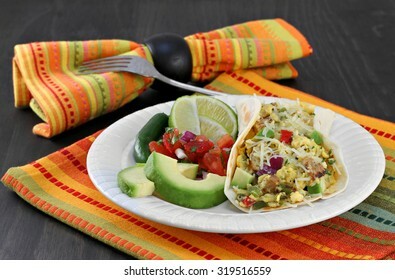 Mexican breakfast of a breakfast taco with eggs and chorizo. Sides of pico de gallo, avocado, lime and jalapeno. 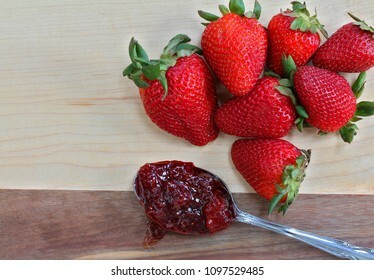 Organic ripe and fresh strawberries on a cutting board with a spoonful of strawberry preserves. Macro with copy space. 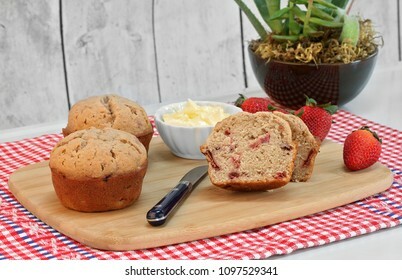 Homemade organic strawberry muffins, whole and cut, with fresh strawberries on a cutting board. A bowl of whipped butter to the side. Close up with copy space. 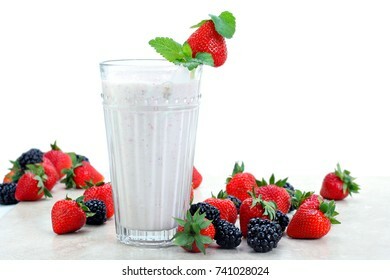 Strawberries and blackberries surround an fresh berry smoothie drink. White background for copy space. 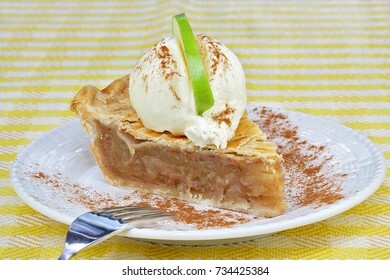 One slice of apple pie with vanilla ice cream on top and a slice of a Granny Smith apple for garnish. 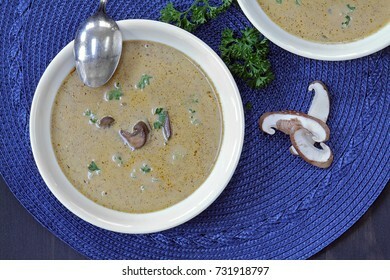 Homemade creamy mushroom soup, top view. 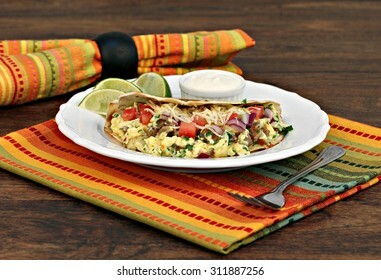 Breakfast taco with scrambled eggs, shredded cheese, chorizo, peppers and onions with a side of lime slices and sour cream. Selective focus on front of taco. 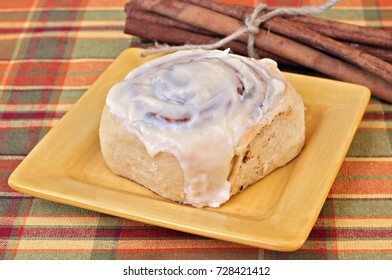 Freshly baked cinnamon bun with cinnamon sticks in a fall color setting. 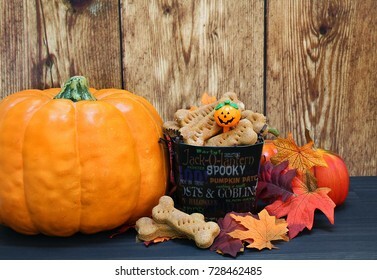 Homemade dog biscuits in a fall setting with pumpkins and leaves. 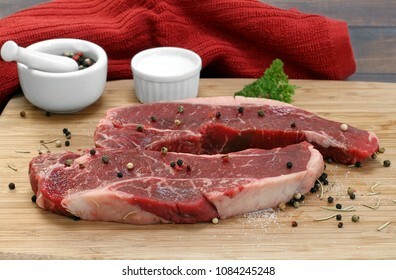 Two organic, raw beef strip steaks on a black plate. Spices surround steak. Close up with selective focus on tip of steak. 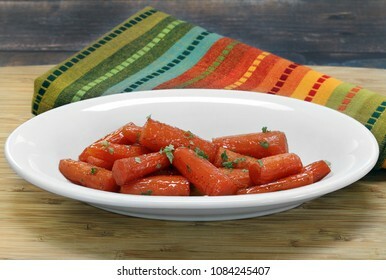 A bowl of fresh, organic carrots roasted in honey and butter. Close up. 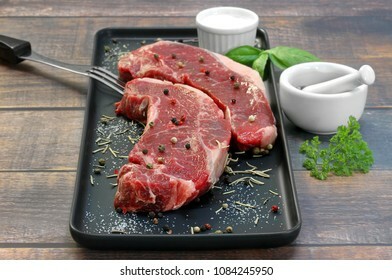 Two raw beef strip steaks on a cutting board with spices. Preparing to grill. 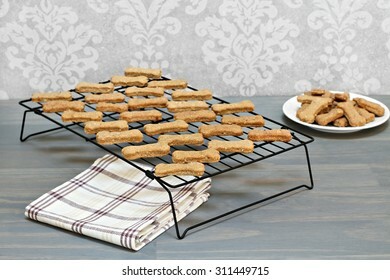 Healthy, homemade dog cookies cooling on a wire rack. 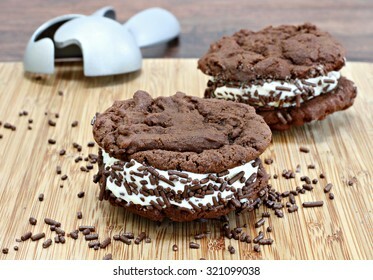 Selective focus on foreground cookies with copy space. 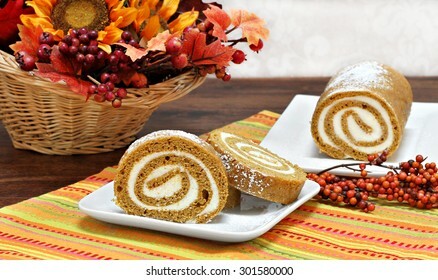 Pumpkin roll cake, whole and sliced, in a fall setting. 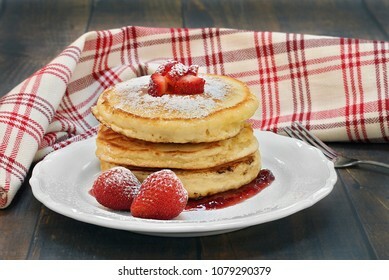 Three homemade pancakes with fresh strawberries and powdered sugar. On a vintage wooden table with a red and white towel swirled behind plate. 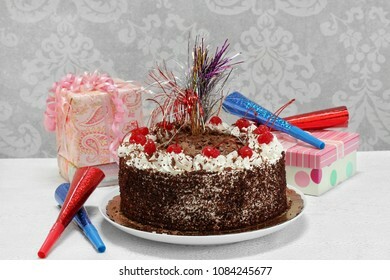 Festive Black Forest Chocolate Happy Birthday Cake with gifts and party horns. Close up with copy space. 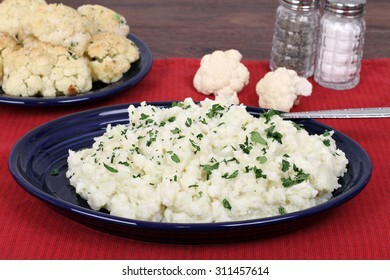 Mashed cauliflower, a healthy substitite for potatoes, on a plate with roasted cauliflower in the background. 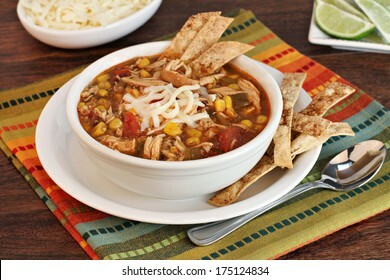 A bowl of chicken tortilla soup with homemade tortilla chips. 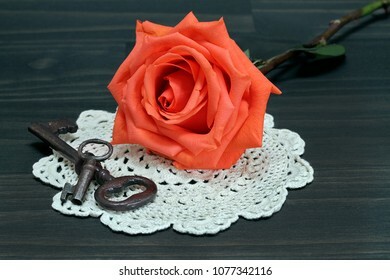 A beautiful orange rose resting on an antique doily, next to vintage keys. Macro. 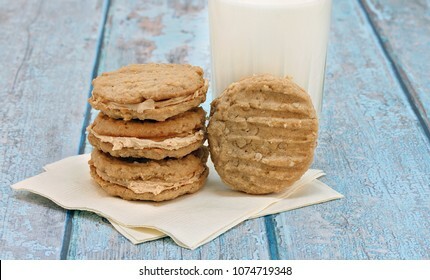 A stack of filled peanut butter and oatmeal cookies with one leaning on a glass of milk. Blue rustic table. Copy space. 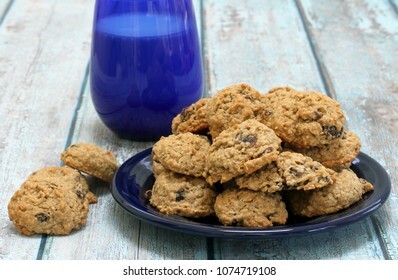 A plate of homemade, fresh baked raisin oatmeal cookies on a rustic blue table. 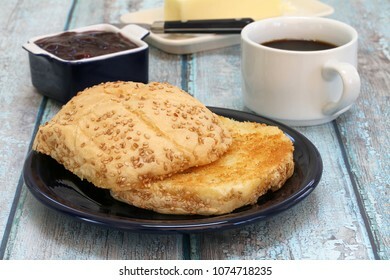 A buttered and grilled hard roll with coffee and condiments for breakfast. 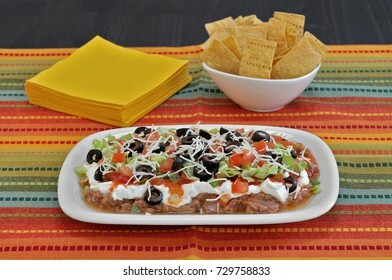 Mexican layered ground beef and refried bean dip. Decorated in a masculine manner with footballs for Dad. 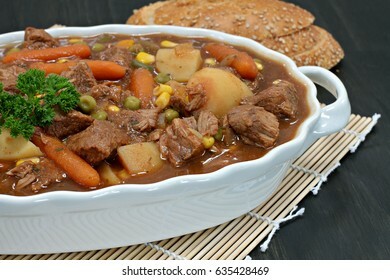 An oval casserole of homemade beef stew with vegetables and garnished with parsley. 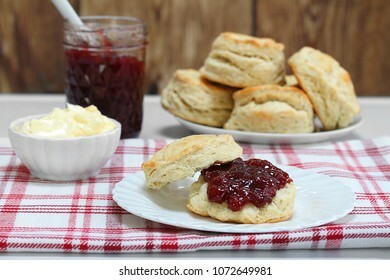 Table setting of strawberry jam and fresh homemade biscuits. 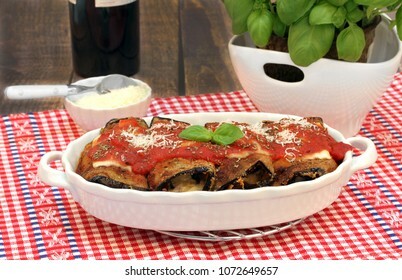 Eggplant rollatini in a white oval casserole dish. Table setting with parmesan cheese, wine and a basil plant. 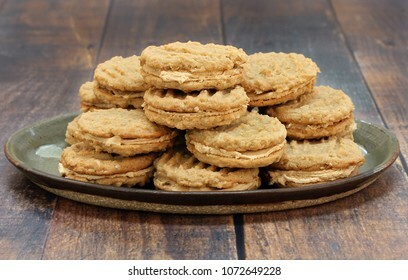 Stacked peanut butter and oatmeal cookies, with peanut butter filling. Macro, front view image with copy space. 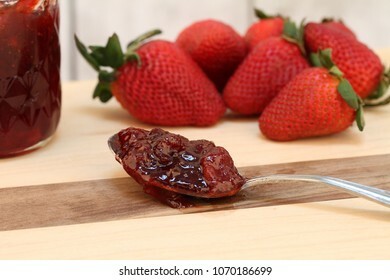 Homemade strawberry jam, macro view on a tablespoon, with fresh strawberries. Selective focus on jam. 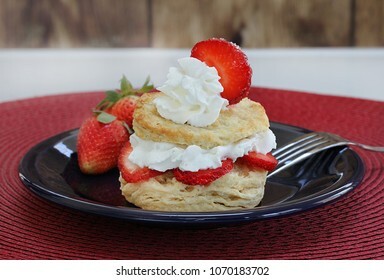 Fresh and healthy homemade strawberry shortcake with whipped cream and fresh berries and garnished with a strawberry slice. Macro with copy space. 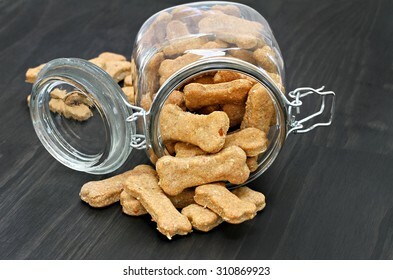 Homemade, healthy dog bones in a canister and on a wooden counter. 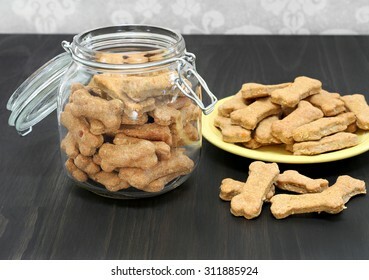 A healthy, safe, homemade treat for a dog. 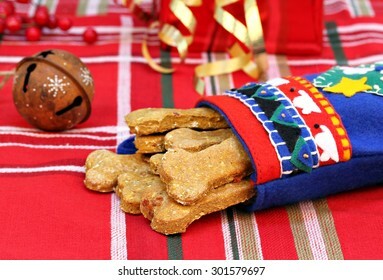 Homemade pumpkin, bacon dog biscuits in a handmade Christmas stocking. Christmas present for the dog. 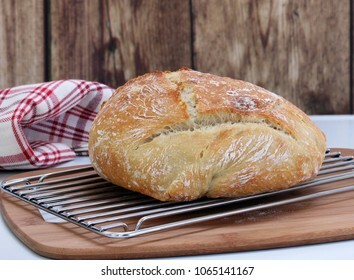 One whole loaf of Artisan Bread on a cooling rack. Fresh and homemade. Macro with copy space. 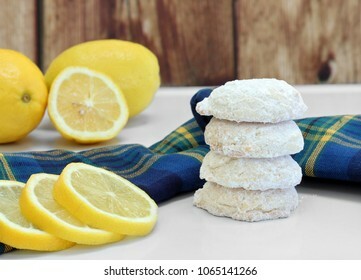 A stack of sugared lemon cookies, with whole and sliced lemons. 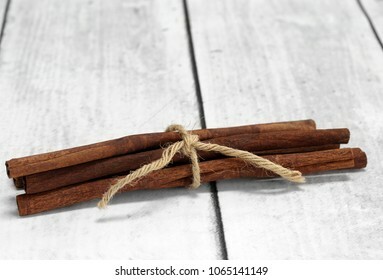 A stack of cinnamon sticks, tied with jute on a white board table. Macro view with copy space. 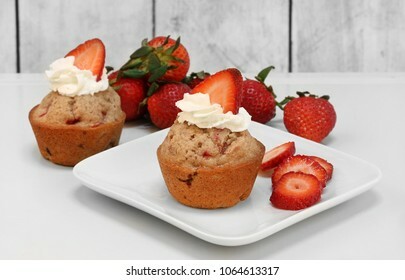 Two fresh baked strawberry muffins topped with fresh whipped cream with a berry slice. 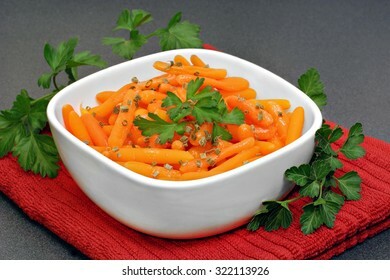 Healthy, organic baby carrots in a bowl garnished with parsley.